Fox 29 Philadelphia’s Dave Schratwieser caught reputed Philadelphia Cosa Nostra boss Joseph Merlino on his way to court in New York. 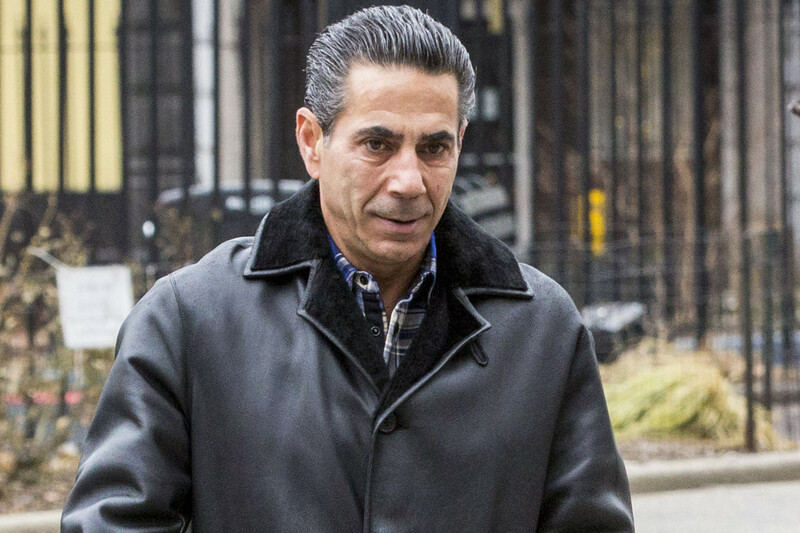 Mob boss Joey Merlino is on trial in a Federal courtroom in New York. The 55—year-old is charged in a multi-million-dollar health care fraud scheme and off shore gambling. He faced his chief accuser February 1, FBI informant J.R. Rubeo, armed with secretly recorded audio and video tapes. “How’s things? Good. How ya feeling? Good,” Merlino told FOX 29’s Dave Schratwieser. Philadelphia mob boss Joey Merlino walked into a Federal court in lower Manhattan Thursday, bouncing back from heart problems and engaged in the fight of his life. Facing the FBI informant who’s looking to take him down.